Rev. Robert G. McLavey came to Virginia from Colorado, where he was born and raised. After a diverse career in Colorado, Bob felt God’s call to pastoral ministry and began his theological training. 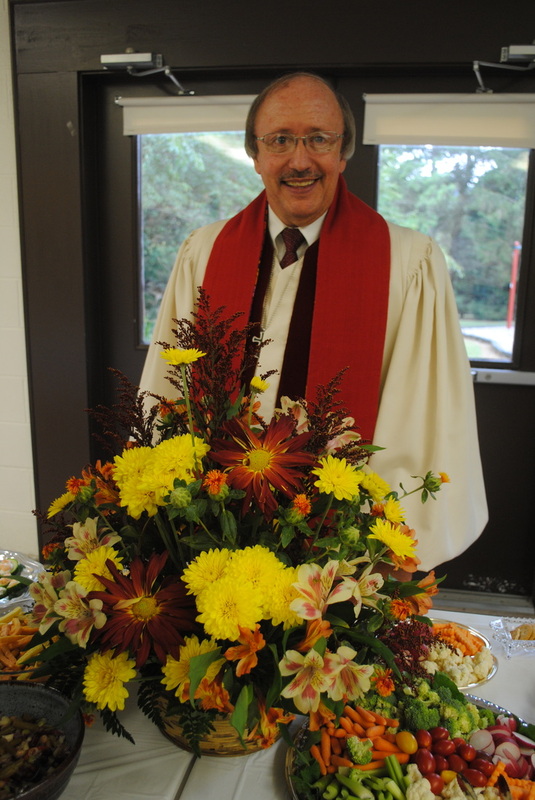 A life-long Presbyterian, Bob has now served in all ordained offices of the church—deacon, ruling elder, and teaching elder/minister of the Word and Sacrament. Prior to entering seminary, he served for fourteen years as the deputy commissioner of agriculture for the State of Colorado under two governors. Bob is a graduate of Colorado State University, and he has a Master of Divinity degree from the University of Dubuque Theological Seminary in Dubuque, Iowa. He loves hiking and communing with God in nature. We warmly welcome all who come to worship the Lord. May God's Holy Spirit strengthen and encourage each of us.